"The Most Important Event, Is Your Event"
Whether it's a school dance, corporate event or your wedding, I will get the party started. I realize that you worked hard and a lot of planning has gone into your event. 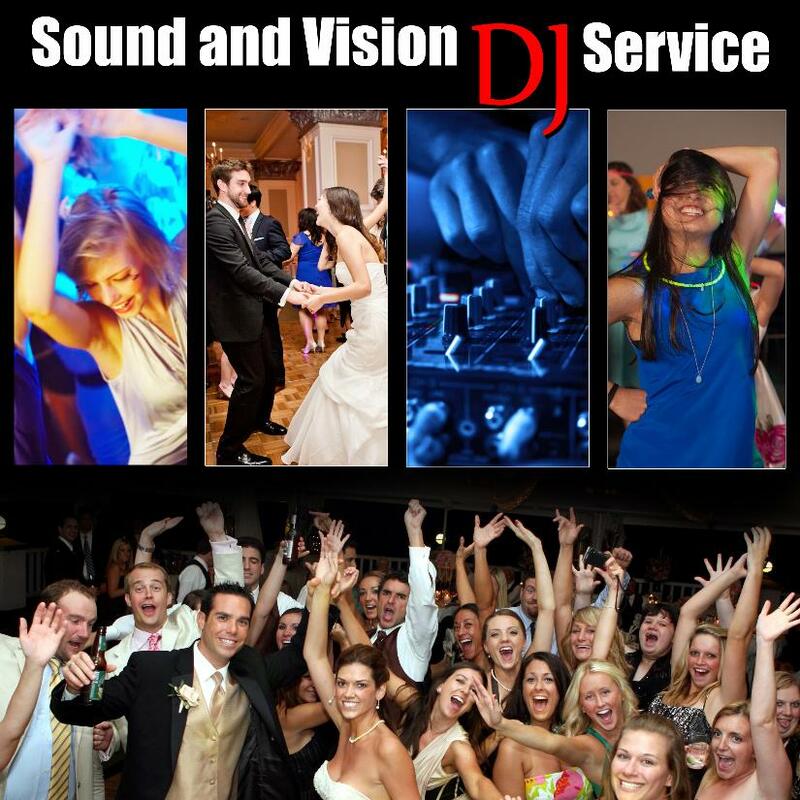 My DJ service can offer professional advice on how to make sure your party and guest's have the best experience possible. I will meet with you, visit the venue and take time to listen to you and what the vision of your event will ultimately be. Sound & Vision prides itself on details and by going above and beyond what my clients expect of me.